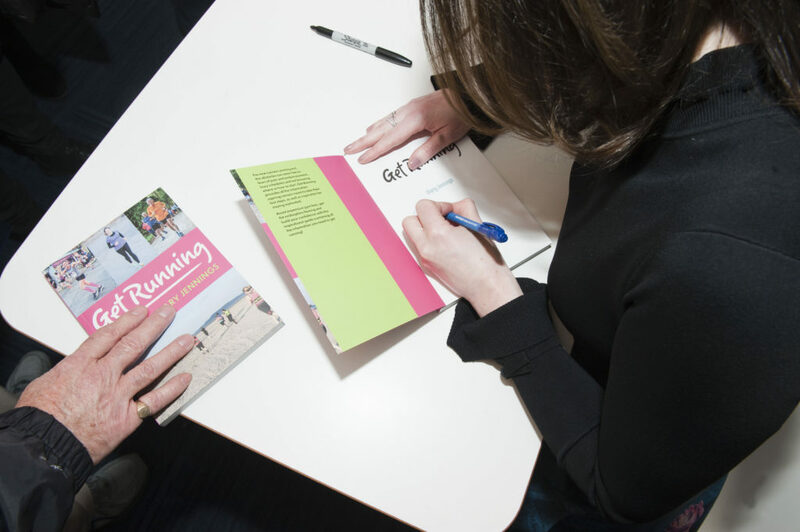 I’m delighted to announce that my book ‘Get Running‘ is now available. It’s on the shelves of all good bookshops or if you are keen to get a copy online, you can order from Eason and Dubray. It is also available on Amazon and Book Depository. 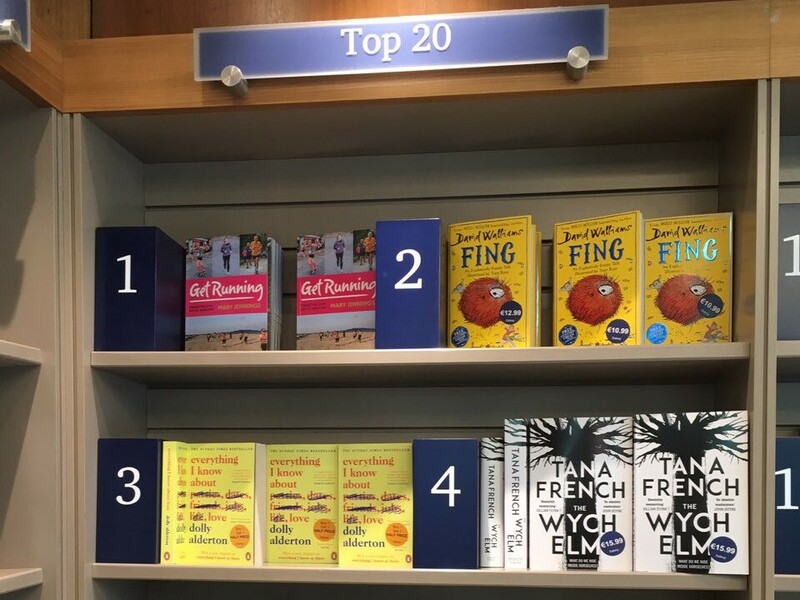 Launched in February 2019, I’m thrilled to see it on the bestsellers shelf already and it is getting some wonderful feedback. The Verdict – The best running book ever. Comprehensive, inspiring and beautifully produced. Yes, the book is indeed about running. It’s full of advice, training plans and sensible tips to stop you doing anything too crazy. But it’s not just a manual for how to get started and how to keep going. It also includes stories and tips from many of the runners I’ve had the pleasure of coaching and sharing miles with over the past 12 years. There are chapters on everything from ‘getting started’ to ‘making it fun’, ‘going long distance’ and of course most importantly how to actually ‘enjoy running’. 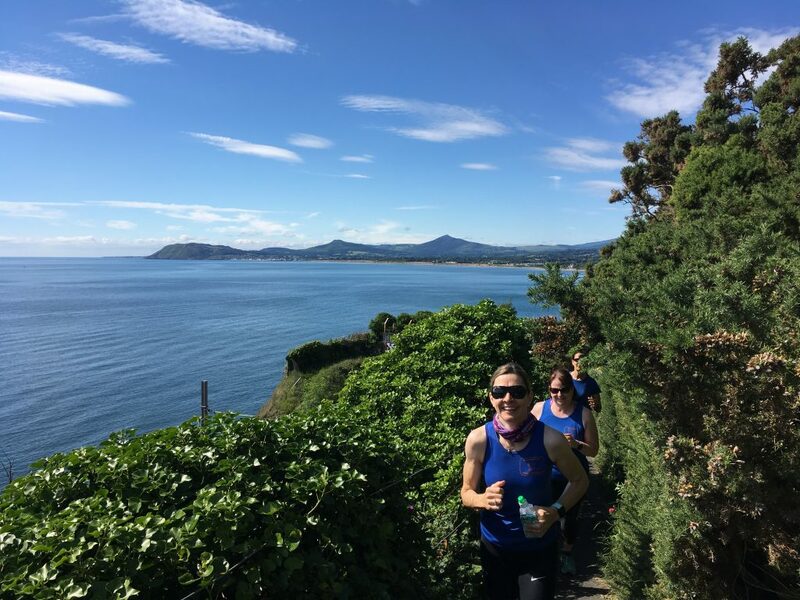 There are plenty photos and quotes from running buddies of all ages and levels of experience who have been so generous to share their secrets and the benefits that running has brought to their lives. 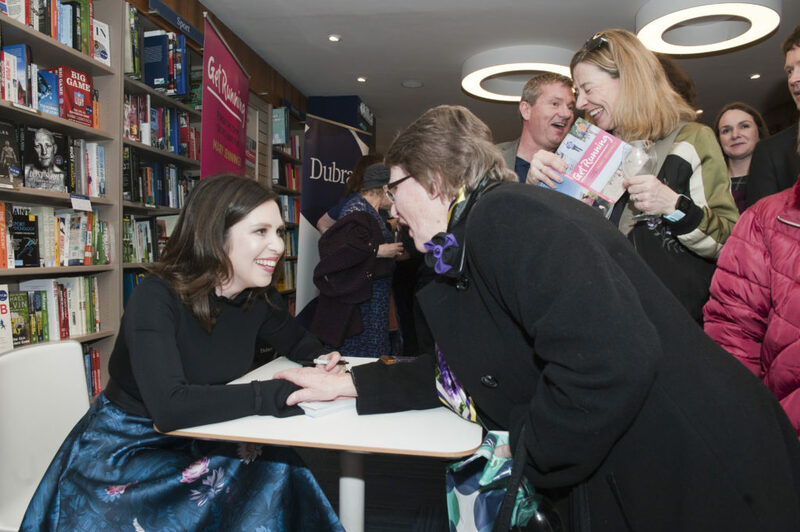 We had a wonderful night at the launch at Dubray books on Grafton Street Dublin and you can see some photos of the launch night here. If you would like to hear me talk about the book, you can have a listen back to my ‘week in the spotlight‘ on TV and Radio and in the papers telling my story about where the book came from. It’s on the shelves of all good bookshops or if you are keen to get a copy online, you can order from Eason and Dubray. It is also available on Amazon and Book Depository. If you would like to find more about my running events this 2019, here are my other running plans for the year.